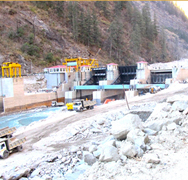 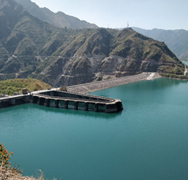 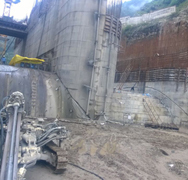 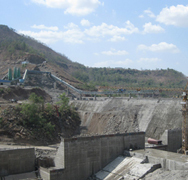 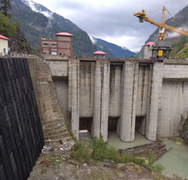 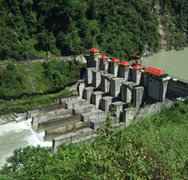 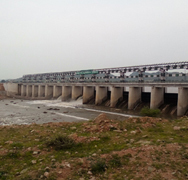 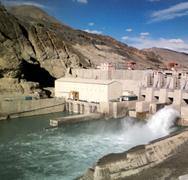 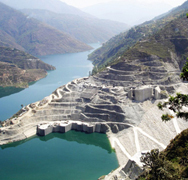 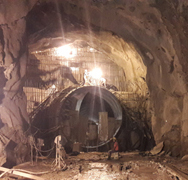 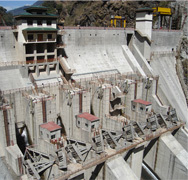 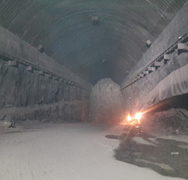 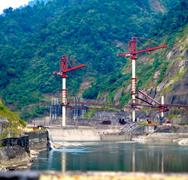 Encardio-rite has been associated with the instrumentation of over 200 Hydroelectric projects all over the world including the 260 m Tehri earth and rock-fill dam in India. 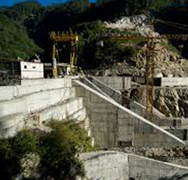 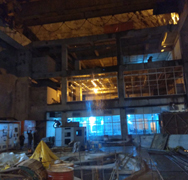 Most projects have been executed on a turnkey basis, providing supply, installation and monitoring services. 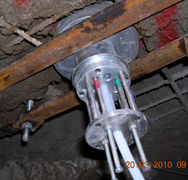 The technology of manufacturing sensors with electron beam welding makes them best suited for the long term monitoring of these projects. 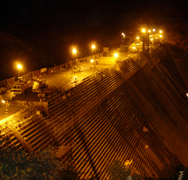 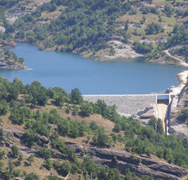 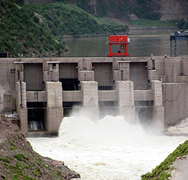 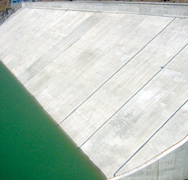 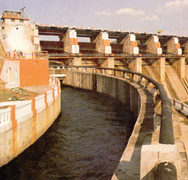 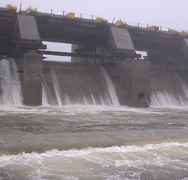 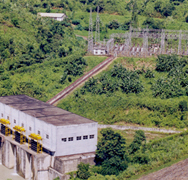 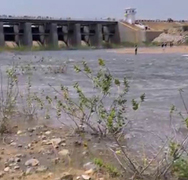 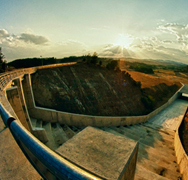 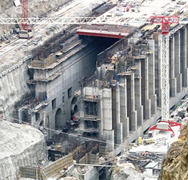 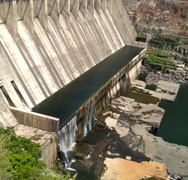 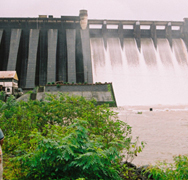 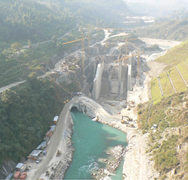 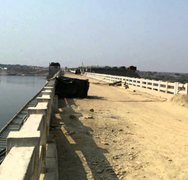 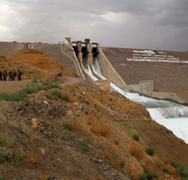 The experience in instrumenting dams is unparalleled in the world.